Our Healthy Start Packs contain all of the 90 essential nutrients plus much more. All of our health packs include the Healthy Start Pack. 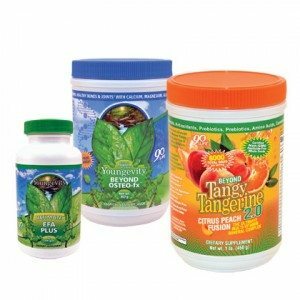 If you don’t have specific health issues and want to maintain a healthy lifestyle, this is the kit for you!